Welcome to the Bethalto Community Unit 8 School District Board of Education page. Send an email to the Board of Education collectively by clicking the button below. 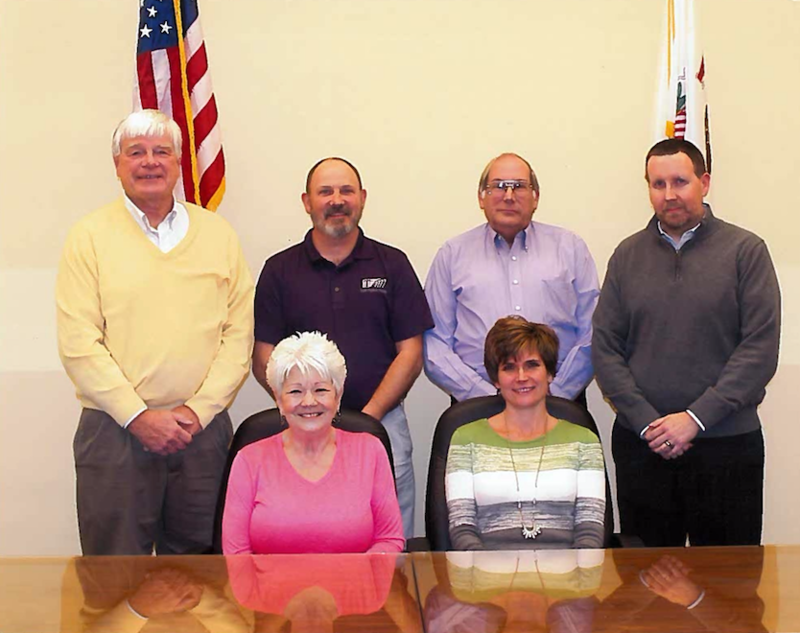 Regular Board Meetings are held on the 4th Thursday of each month at the Bethalto School District Central Office located at 101 School Street, Bethalto, IL 62010 at 6:30 p.m, unless otherwise noted.